track 1/2/3 : ‘angle’ [09.24/17.15/23.55] by metamedia [ivon oates, Caitlin Copeland, David Rogers and Joe Stevens]. track 4 : ‘FACTORY’ soundtrack – extract [07.14] by Nigel Slight. Link to download : 6 audio tracks and bonus items – 10 page .pdf booklet and a new video work ‘digilogue’ by Nigel Slight. 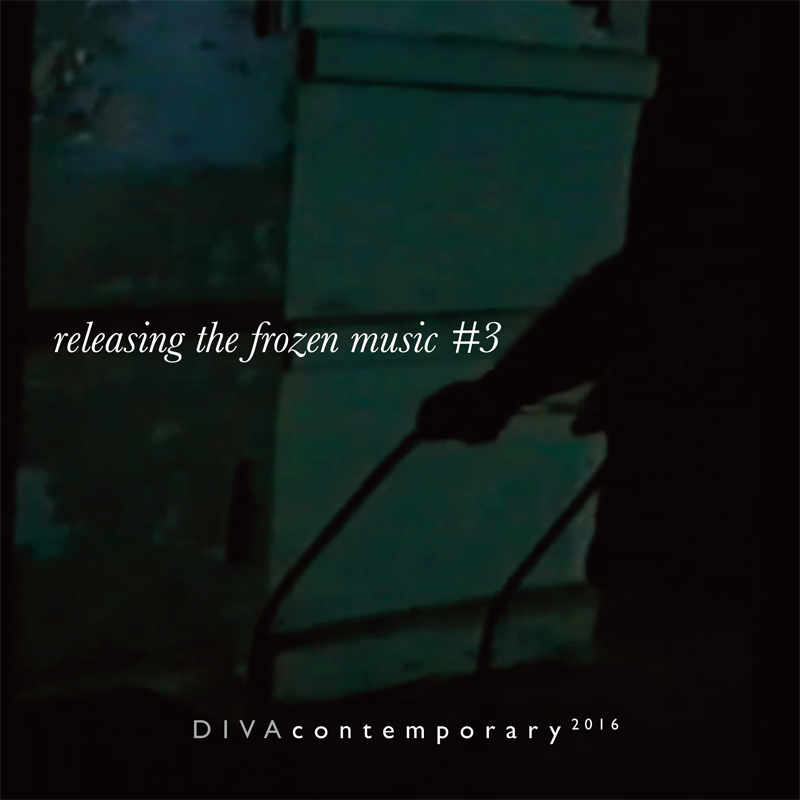 This entry was posted in ambient, associate artist, audio, David Rogers, ivon oates, Joe Stevens, Mandy Rathbone, Marc Yeats, music, Nigel Slight, soundscape. Bookmark the permalink.